Story driven game based in borderlands world. 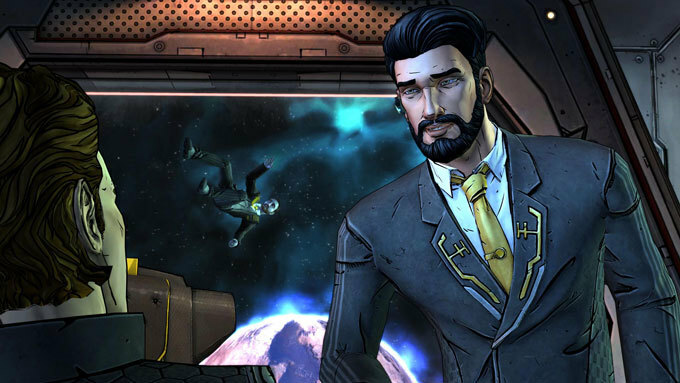 Is there a better alternative to Tales from the Borderlands - A Telltale Games Series? 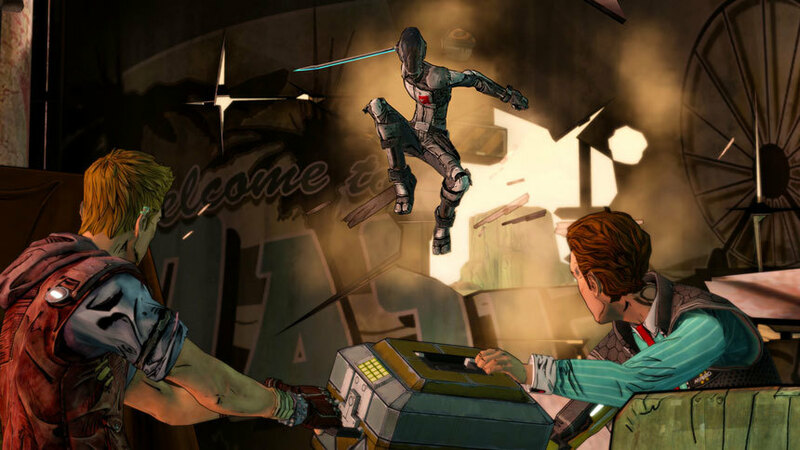 Is Tales from the Borderlands - A Telltale Games Series really the best app in Adventure category? Will Tales from the Borderlands - A Telltale Games Series work good on macOS 10.13.4? 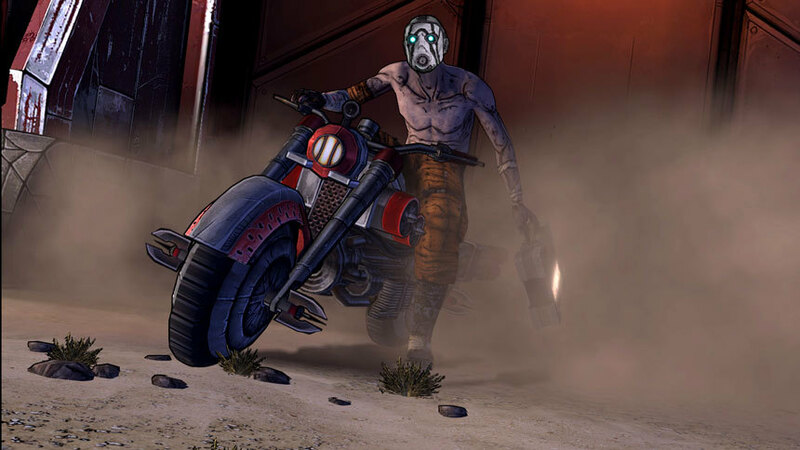 Set after the events seen in Borderlands 2, Tales from the Borderlands - A Telltale Games Series is about Rhys, a Hyperion company man looking to become the next Handsome Jack, and it’s also about Fiona, a Pandoran con artist out to score the biggest of all swindles. 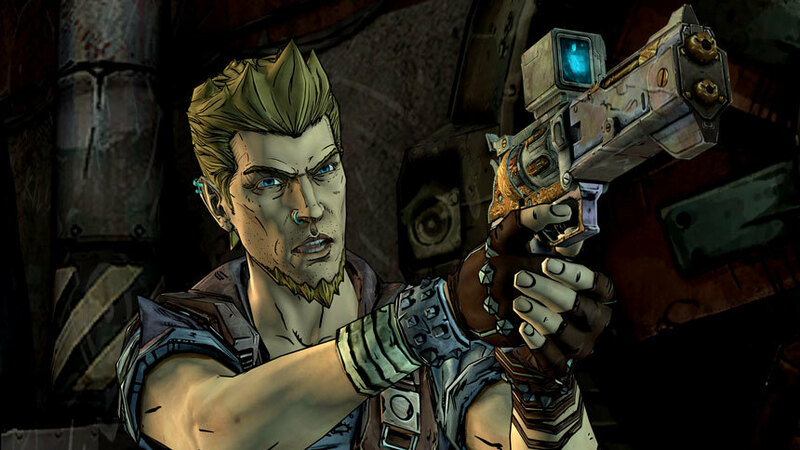 Tales from the Borderlands - A Telltale Games Series needs a review. Be the first to review this app and get the discussion started! 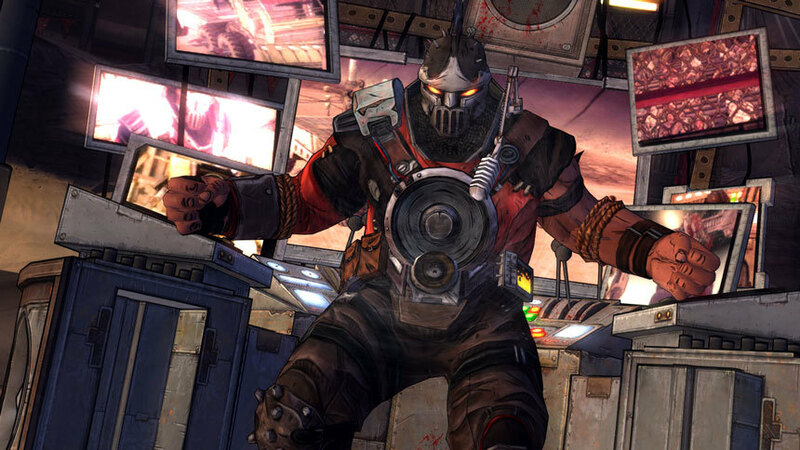 Tales from the Borderlands - A Telltale Games Series needs a rating. Be the first to rate this app and get the discussion started!